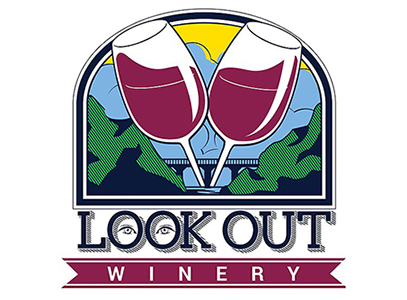 Online ordering menu for Look Out Winery. Our passion for authentic Italian cuisine was inspired by the happy memories we experienced growing up in an Italian family. Our family raised us on strong moral values, the importance of family and friends, and with ample knowledge of fine dining and wine the Italian way. We use all of the same techniques and recipes at Look Out Winery Inc. & Wood Oven Pizzeria that we have enjoyed during childhood. We strive to serve “authentic Neapolitan pizzas paired with hand crafted wines” each and every day. Order online today for quick and easy carryout or delivery.